Fun Butterfly Necklace with freshwater pearls. 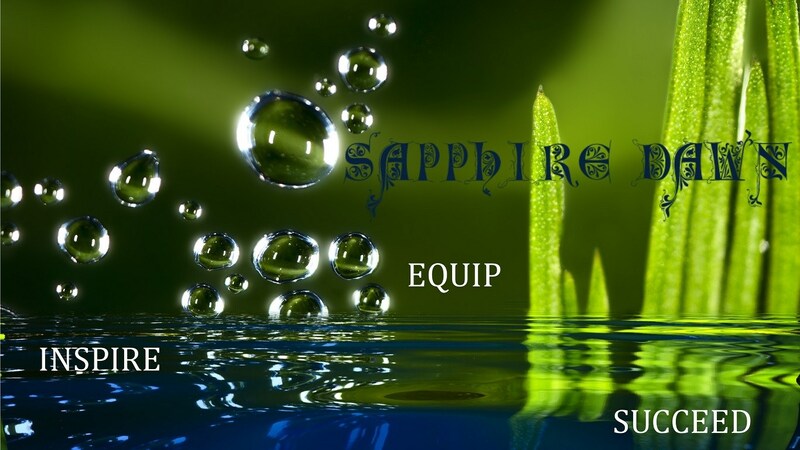 Order an option of a matching Pearl and Butterfly Bracelet. 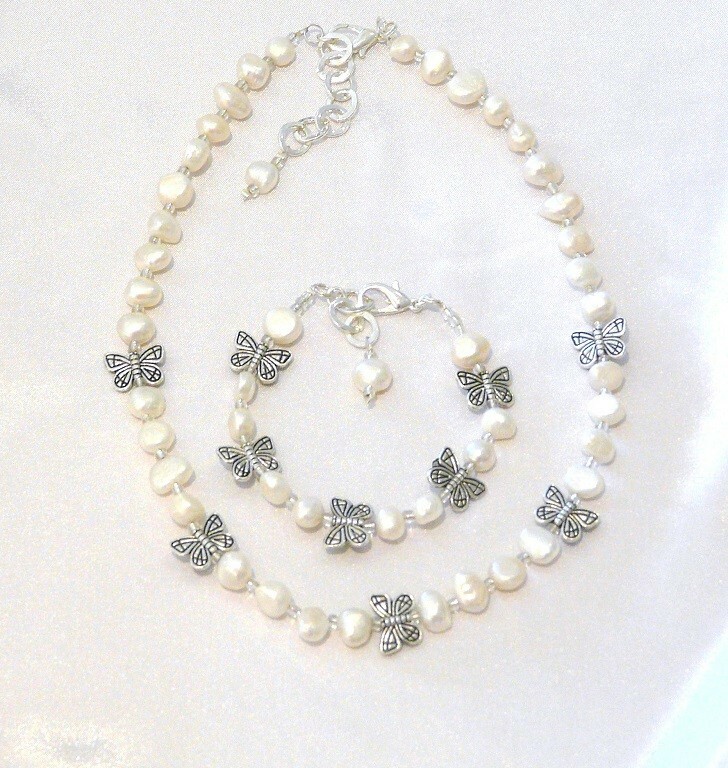 This Pearl and Butterfly Necklace set is often ordered for Weddings very suitable for flower girl jewelry. Length : 18inches or 42cm with an additional extension chain added to that.